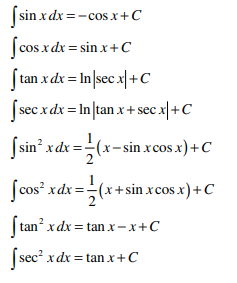 What is Integration in Calculus? 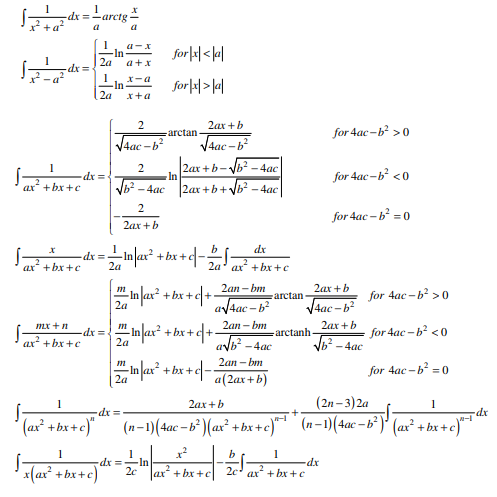 Integration in calculus is defined as the algebraic method to find the integral of a function at any point on the graph. 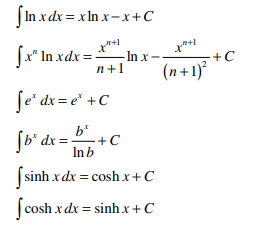 What do you mean by calculating the integral of a function with respect to a variable x? It signifies the area calculation to the x-axis from the curve. The other name for integration is anti-derivative because it is taken as the reverse process of differentiation. Based on one fundamental theorem in mathematics, you will find how integration and differentiation are the reverse process and resembles each other. Also, the physical concept of integration is same as differentiation. The discovery of derivatives was made to calculate the velocity of an object at any point. If you know the velocity at a particular point then integrals help you in identifying the position of an object at the particular time. As derivatives tell you about instantaneous rate of change, integrals tell you about total distance at any particular time. The objective of integrals is not just to find the inverse of derivatives but they are needed to calculate the area of a curve too. With differentiation, you can calculate the value of slope and integral helps you in calculating the area of a curve. Calculating the area of a curve is a tiring process and it was impossible to find the exact area of the curve before the discovery of integrals. Luckily, Newton developed the integration method that helps you in identifying the area of a curve at any point. The same way differentiation process calculates the function of a slope and the distance between two points that is infinitely small, the integration process calculates the area of the curve even if it is infinitely large. 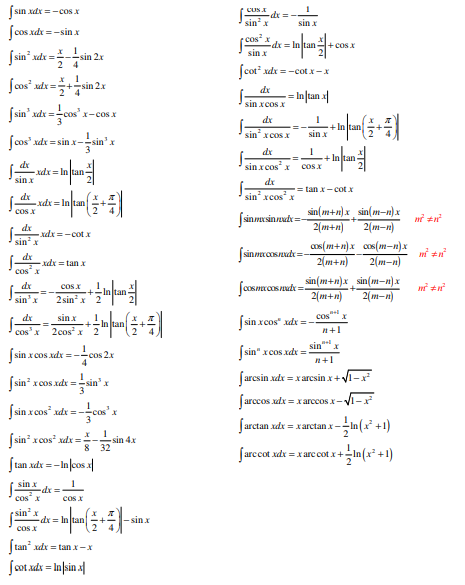 Integration by parts is a special rule that is applicable to integrate products of two functions. 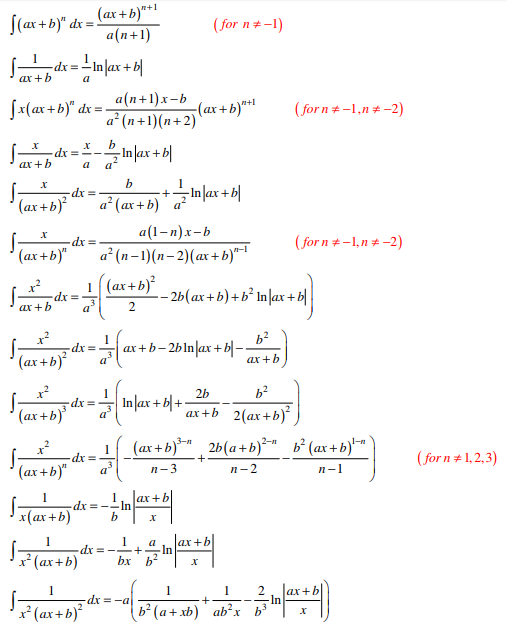 In other words, this is a special integration method that is used to multiply two functions together. 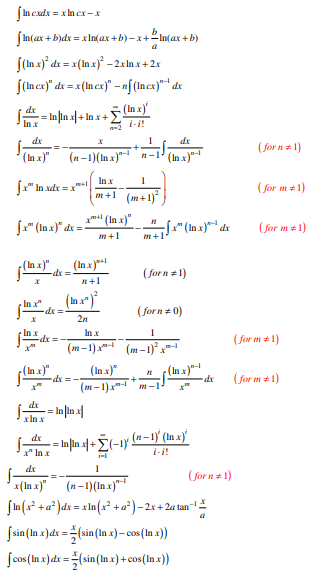 The application of integration by parts method is not just limited to the multiplication of functions but it can be used for various other purposes too. 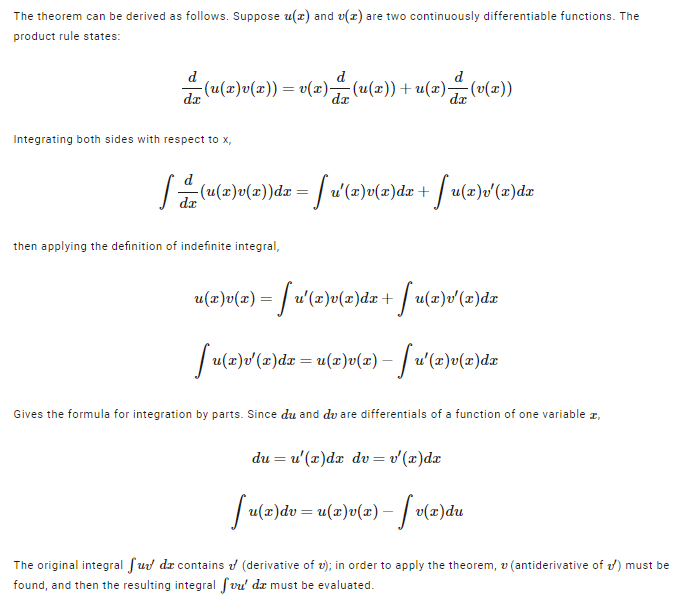 During this special technique, the indefinite or definite integration is performed by expanding the differential of a product functions and express the original terms in terms of integrals only. The process is not always successful because the derived expression is much complex than the original one. 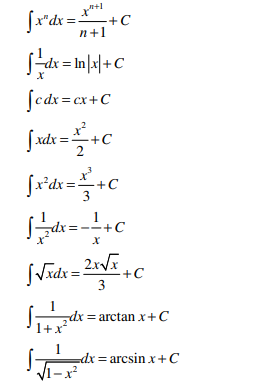 Why does Integration Formula need for Students? Frankly, this is not possible to understand the objective mathematics lessons until they are not used to solve the real-world problems. 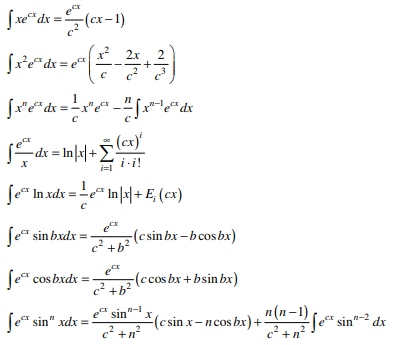 Instead of solving boring calculus problems repeatedly, spot the integration problems in the real world, solve the problems by using a list of basic integration formulas or you can use computer software to get the final result. Integration in calculus can be used to program graphics elements, animations, cost optimization for manufacturing, quantitative financial analysis on charts and graphs and much more. This is also used to clear the competitive exams after completion of your job. There may be a variety of conceptual approaches to solving any particular problems but realizing the benefits of calculus helps you a lot.